You can find more details about AMD R9 family and R9 280X in this post. 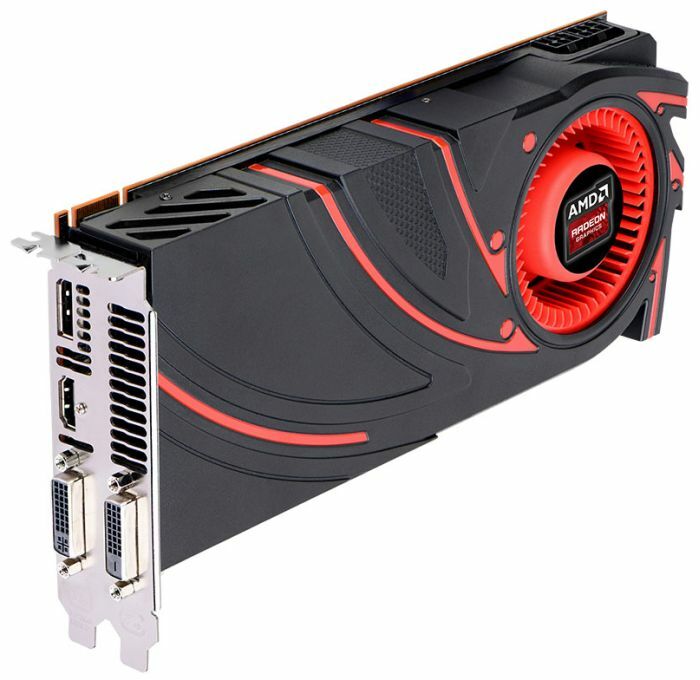 The Radeon R9 270X based on the Pitcairn GPU is the refresh of the Radeon HD 7870. Like for the R9 280x, it’s a new name for an old GPU! 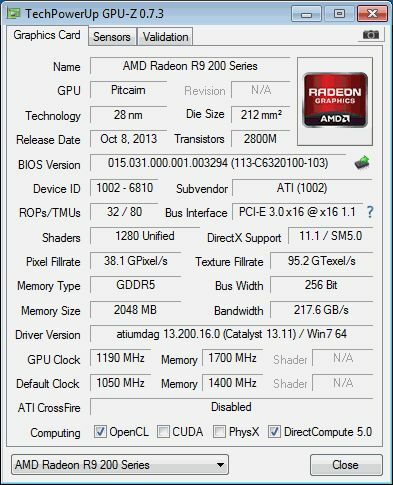 The Radeon R9 270X features the same specs than the Radeon HD 7870, except for the core clock that is a bit higher. The R9 270X supports the new low level Mantle API but does not support TrueAudio, the new GPU programmable 3D spatial audio engine. The R9 270X is essentially a HD 7870 with competitive price of USD $199.